Problem: Your Monopoly set is missing the dice. Create a spreadsheet that will simulate randomly rolling two dice. Whether you need two, three, four, or more dice, the process for creating an Excel dice roller is the same and only requires a few steps which we will cover in the next section. Once complete, you can also use the dice program to play games like Craps in Excel or you can try your hand at creating other games. Note: You may also be interested in the related article Play Bunco with Excel, which outlines how to create another Excel dice game. Strategy: Use the RAND function and clever spreadsheet formatting to simulate two or more dice. Follow these steps. 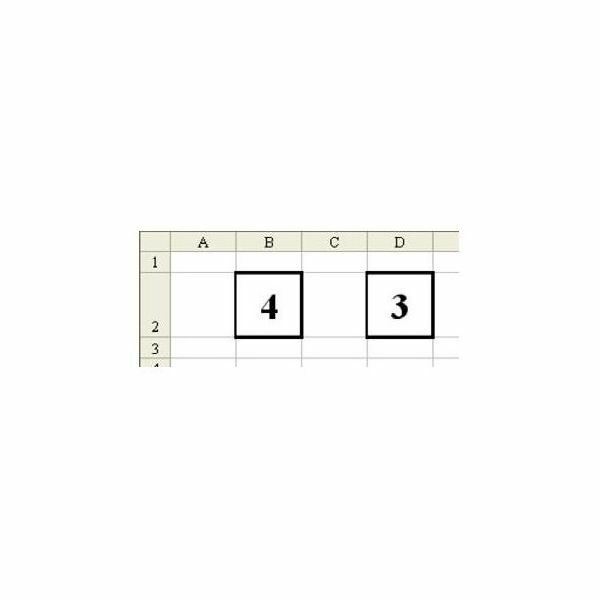 1) Select cell A2. From the menu, select Format – Row – Height. Set the row height to 41, as shown in Fig. 300. 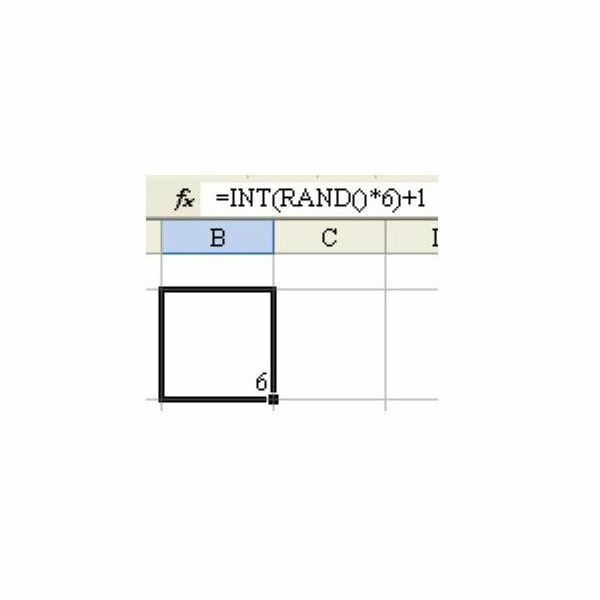 2) In cell B2, enter the formula =INT(RAND()*6)+1, as shown in Fig. 301. 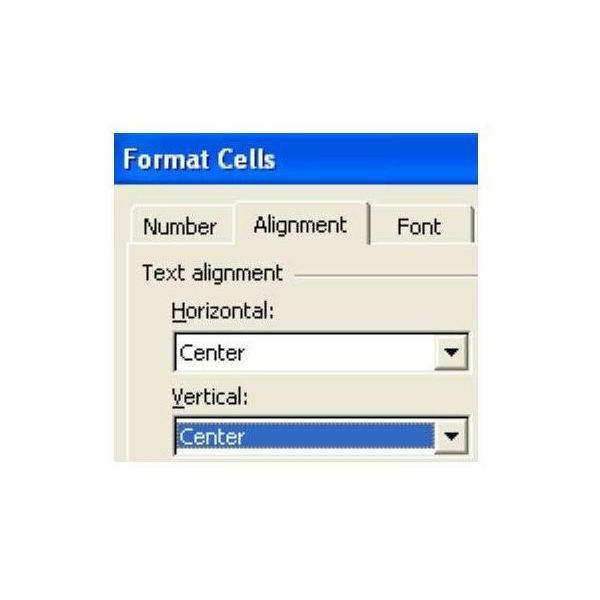 3) With cell B1 selected, hit Ctrl+1 to open the Format Cells dialog. 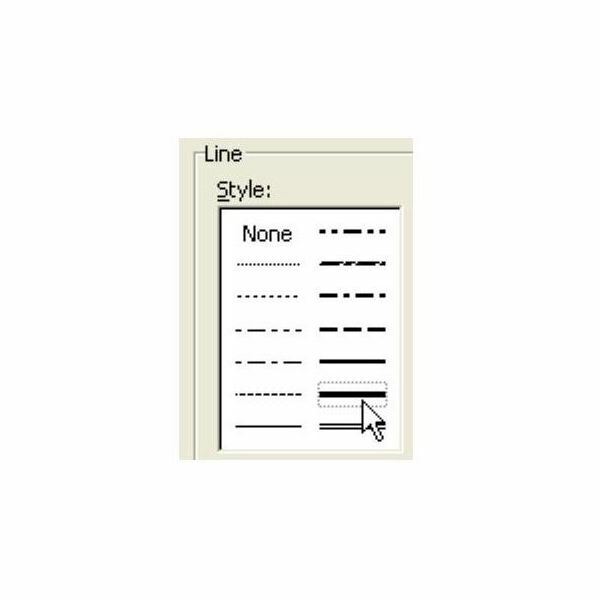 On the Alignment tab, change both Text Alignment fields to Center, as shown in Fig. 302. 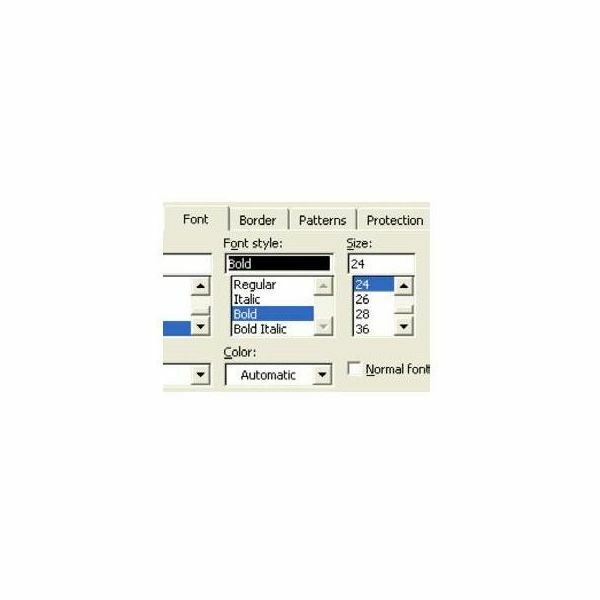 4) On the Font tab, choose Bold and 24 point, as shown in Fig. 303. 5) On the Border tab, first choose the thick border style on the right side of the dialog, as shown in Fig. 304. 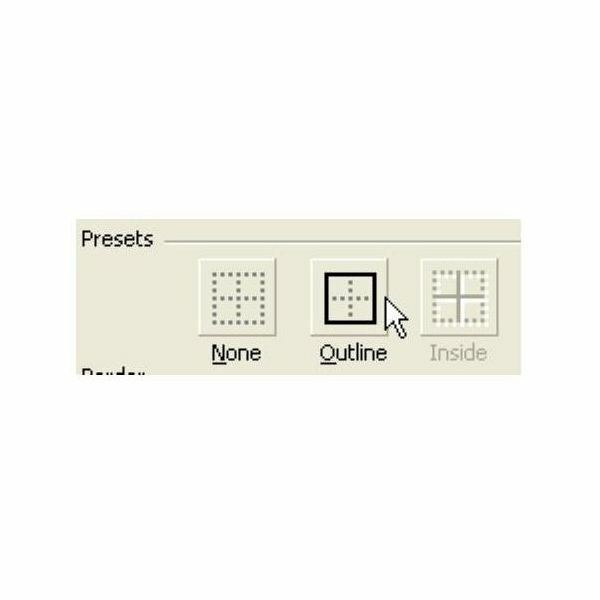 6) Next, select the Outline Preset in the top of the dialog, as shown in Fig. 305. 7) Choose OK to close the Format Cells dialog. 8) Copy cell B2 and paste it to cell D2. As shown in Fig. 306, you will have the two dice required for Monopoly. Results: You will have one die in cell B2 and another in cell D2. Every time that you hit the F9 key, you will have a new roll of the dice. Summary: Use the RAND function and worksheet formatting to create a dice simulation. If you’re looking for more tips and tutorials, be sure to check out the hundreds of other Excel resources available at Bright Hub. In particular, you may be interested in the following collections. 91 Tips for Calculating with Microsoft Excel – Taken from the book Learn Excel from Mr. Excel, this collection contains 91 tips that relate to all types of Excel calculations. Learn everything from how to create mixed reference formulas to how to calculate compound growth rates. 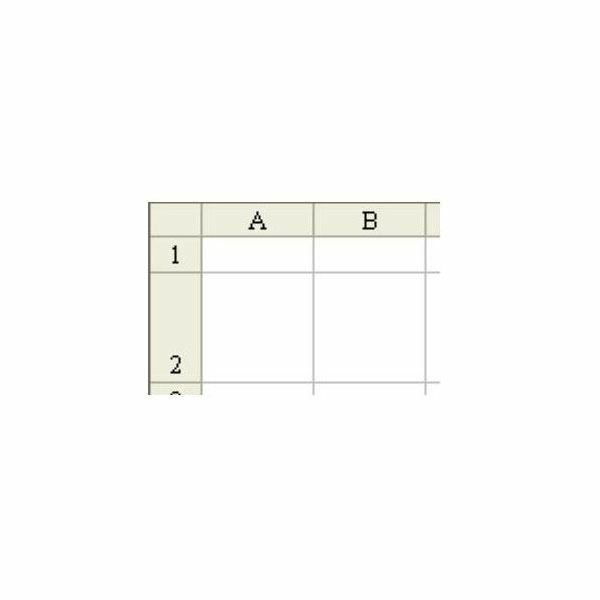 Excel Formatting Tips from Mr. Excel – This set of 72 tips features advice on how to use Excel’s formatting features to make the analysis and organization of data easier and more efficient.